This store, located at 778 Morris Tpk in Millburn, started out as a Stop & Shop/Medimart combination. 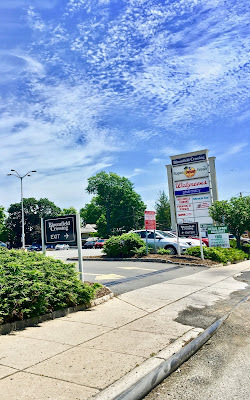 Medimart became Walgreens, which is now closed, and Stop & Shop became Kings in 1980. 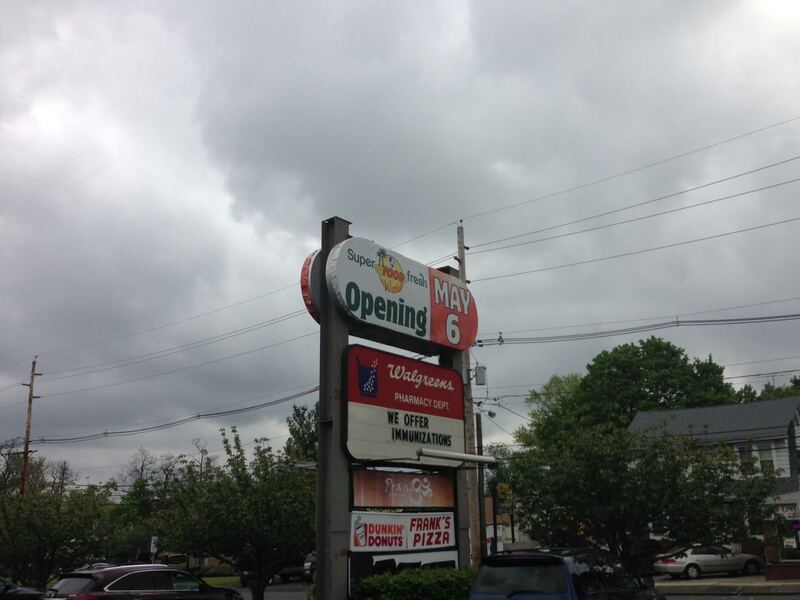 However, this is often referred to as Kings' original location. If I remember correctly, the Kings was previously at 800 Morris Tpk, where Pet Supplies Plus now is. 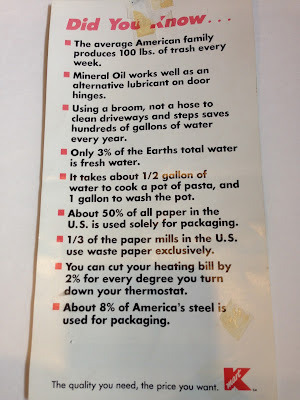 Can anyone confirm or correct this? Anyway, this is now one of the flagship Kings stores, being much larger than most of the locations. It even appears to have a new decor package, which looks to be low-cost but quite attractive. The empty storefront closer to the highway was the Walgreens. See, kids, there used to be this discount department store, kind of like Walmart, but it was called Kmart. 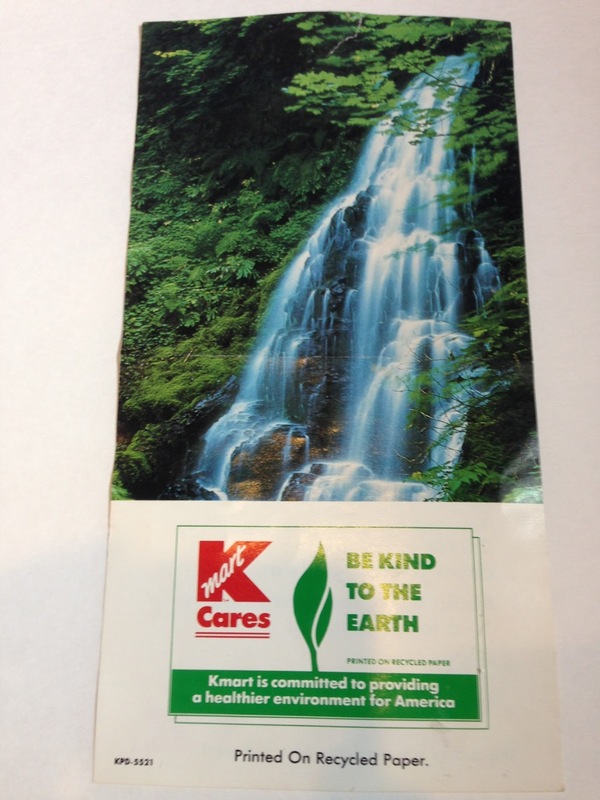 Unfortunately, Kmarts graphic designers werent sure where to put their apostrophe's. 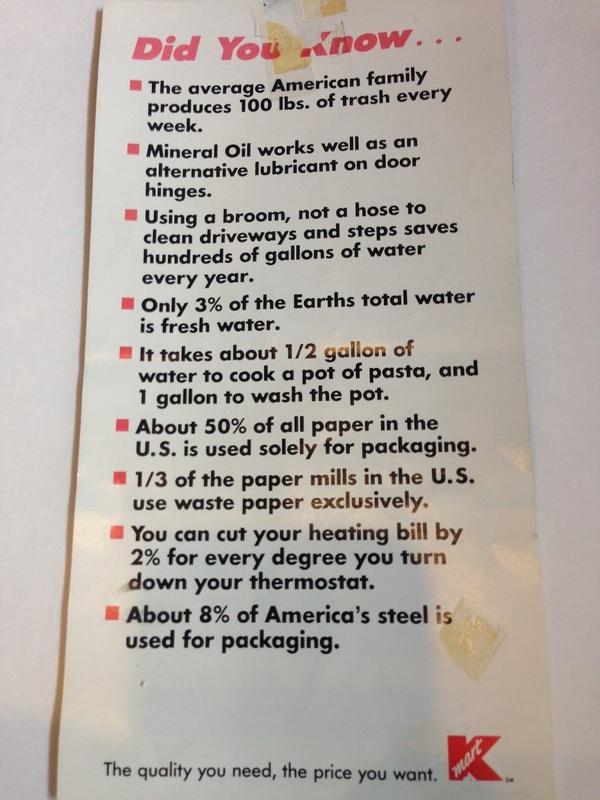 How many Earths are there? I don't have a year for this, and I also know virtually nothing about Kmart's history. Any input? 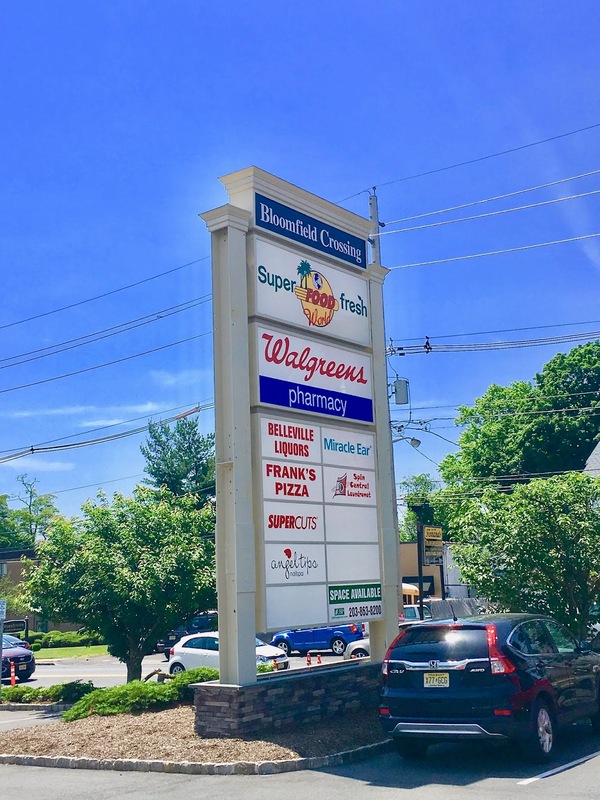 We're heading back to the SuperFresh Food World of Bloomfield more than two years after the last visit, checking out the newly-renovated storefront. New monument sign has been installed in place of the old A&P sign. It makes the first impression much more upscale, as does the facade renovation. The supermarket shares its building with a Walgreens pharmacy, as it was originally built as a Stop & Shop / Medimart combination. Inside, the store is largely unchanged, with a few minor adjustments, such as the addition of a salad and olive bar at the deli. 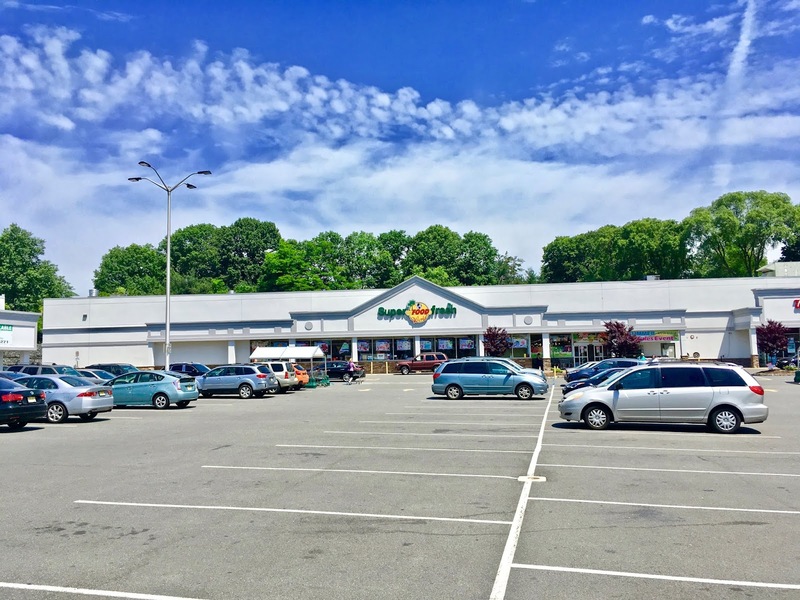 The selection is very wide for a 33,000 square foot store, focusing on international foods from eastern Asia, the Philippines (not the Philiphins), eastern and southern Europe, the Caribbean, and Central and South America. Don't believe me? Go shop there. Very nice entrance and exit signs clearly mark each entrance and exit. The renovations here make the whole area look so much better. OK, now for something really different. 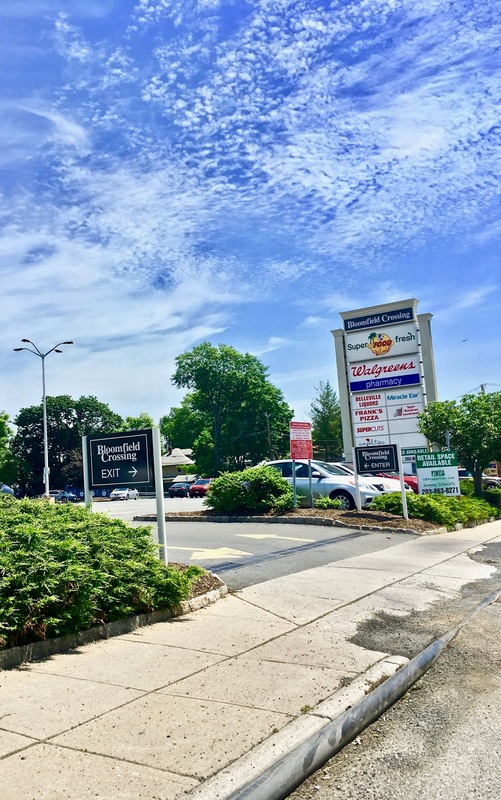 We've been seeing a lot of smaller independent stores in suburban and urban locations of northern New Jersey for the past few weeks. 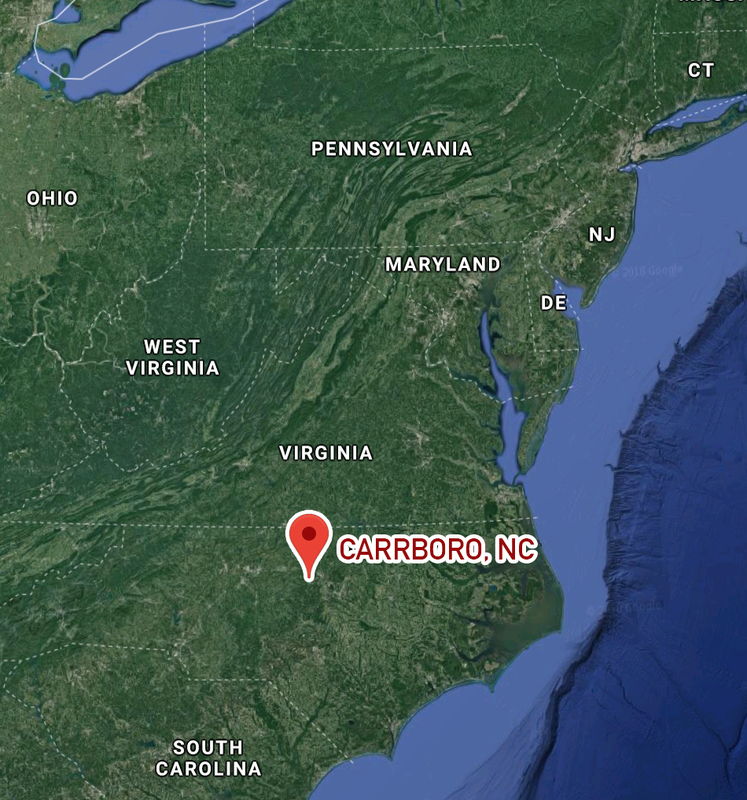 How about jumping down to a small town in North Carolina for a change? 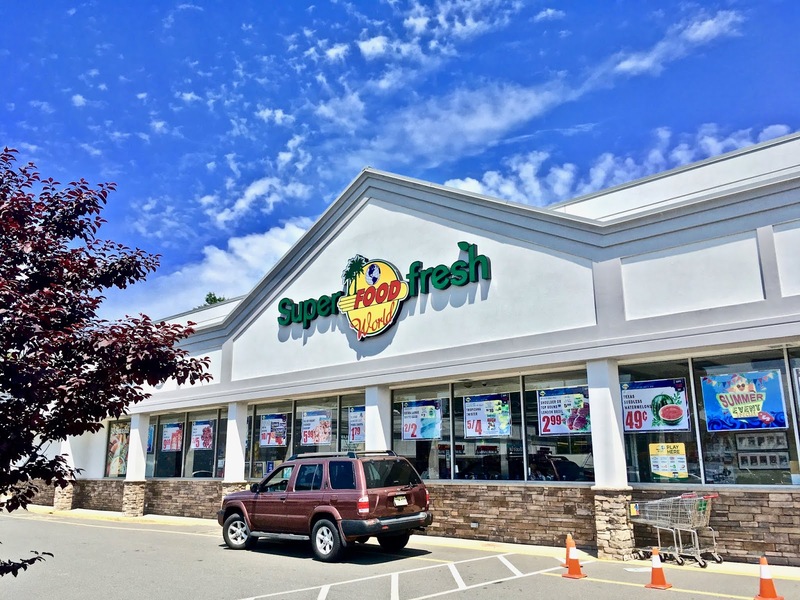 In the small but upscale town of Carrboro, NC, there is a grocery cooperative store. But it's not like most of the coops we are familiar with. 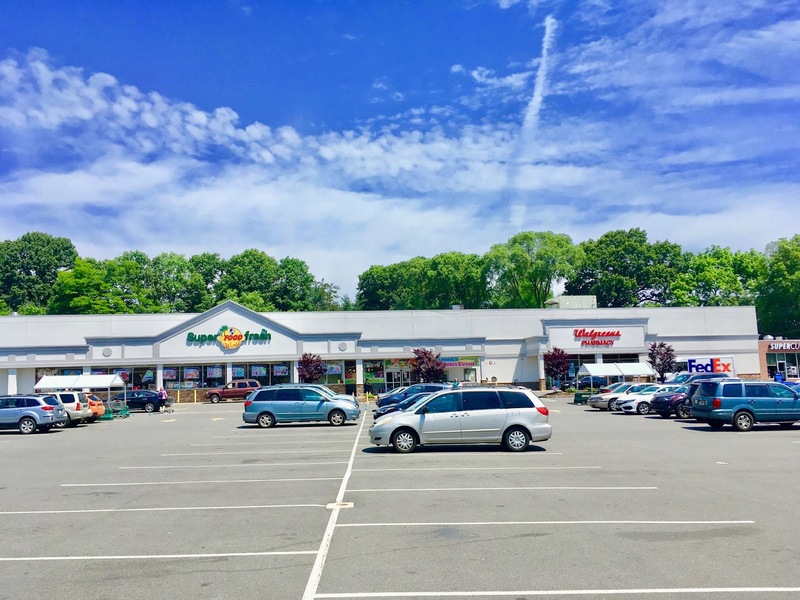 Instead of an association of independent grocers, it's actually a community-owned grocery store. There are a few like this in our area, but Weaver Street Market has grown to three locations. We're going to take a look at the original one, the store actually on Weaver Street in Carrboro. Weaver Street is a very community-centered store, which I love. 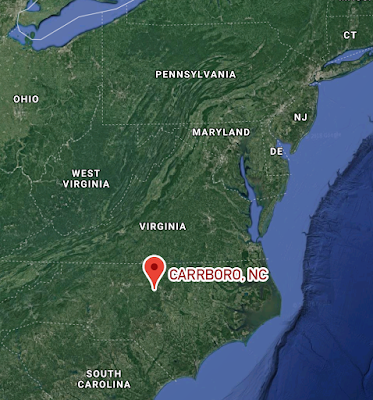 It's part of a development in the center of Carrboro, and seems to be largely patronized by pedestrians and locals. There's a large outdoor public space in front of the store, with tables and benches. Despite the fact that it was Thanksgiving weekend and pretty cold for North Carolina, the area was packed. The store has two entrances, one at either end. This side will put you into the bakery/café area, while the other side takes you to produce and bulk foods. We're actually going to enter on the far side where produce is. You enter on the right (you can see the railing of the automatic door to the right). 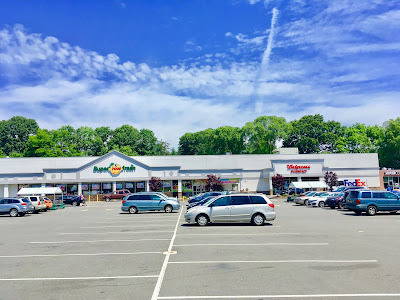 We're looking to the side wall here, with produce to the left and most of the store behind me. The produce department is packed with local and organic products. In fact, there is very little that isn't at least one of those. I also love the fact that all the refrigerator cases have doors on them. This is something all supermarkets should be doing, even in produce. The produce department is also home to the meat cases and the dairy department. 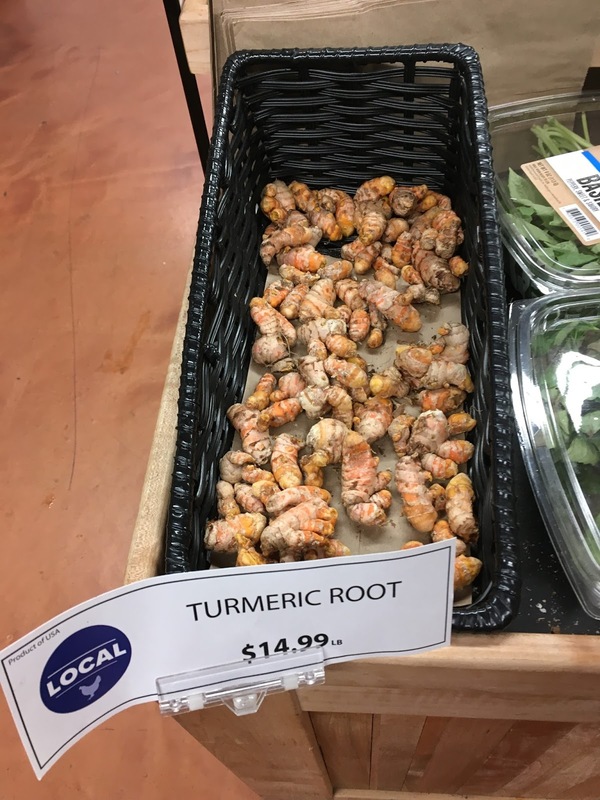 Ah, that old favorite, local fresh loose turmeric root. I remember growing up when my mother used to buy it at Pathmark. The floor is great--polished concrete but with that red tint. There is a bulk foods department to the right of the entrance, plus some HABA along the front wall. 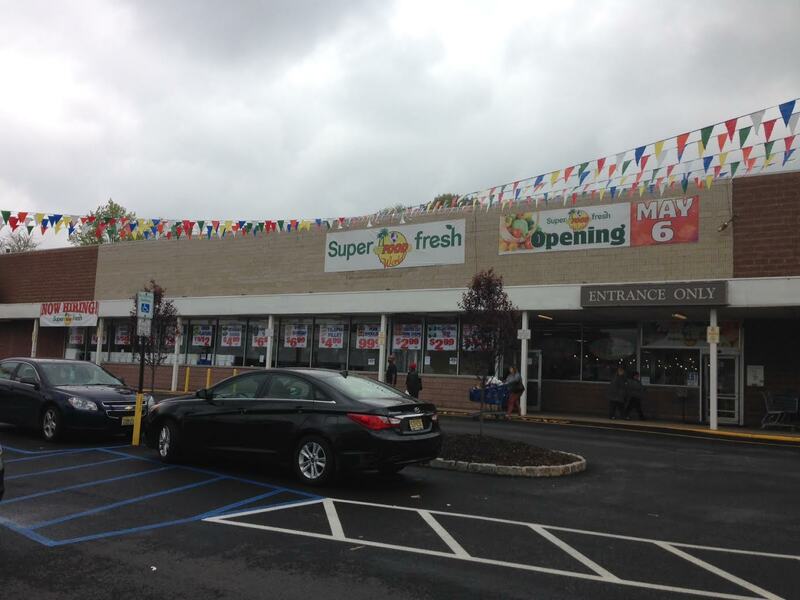 Continuing along the front wall, the store opens up with regular grocery aisles and checkouts. Being from New Jersey, I'm still surprised to see wine and beer being sold right next to milk like there's no difference. This store had a very large liquor section in the first aisle. That's quite a deli. Not exactly what I'm used to in a smaller urban-type store! Frozen foods continue along the back wall. The grocery aisles are pretty standard, with a heavy emphasis on organic and local. 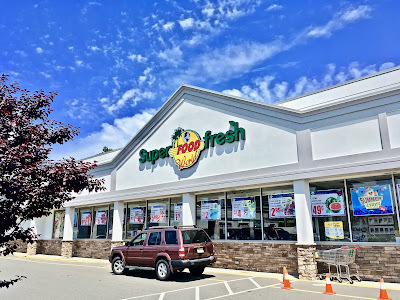 This store uses Field Day organics as a storebrand (it's not quite a storebrand, but a generic brand supplied by UNFI, or United Natural Foods Inc). In the last aisle is the prepared foods department and bakery. Weaver Street does bake in-store, and their breads look pretty great. The prepared foods bar is probably what Weaver Street is best known for. In addition to the outside seating, Weaver Street has a private indoor dining area. Coffee shop near the bakery. While you probably won't leave the store thirsty, you might if you're looking for Snapple. Or Pepsi. Looking along the spacious front-end. Seating is located inside to the right and outside straight ahead. In the NYC area, glass milk bottles that you return after using have come back with the Trickling Springs brand, an organic brand from Pennsylvania. Here, there were many more bottles along the front-end than I've seen at any other store! For Weaver Street, I like both the idea and the execution. 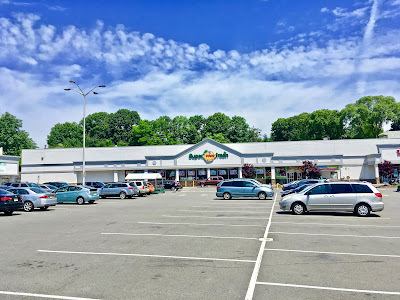 Plus, it's managed to compete for a long time with a Harris Teeter very nearby.